BTM is a leading provider of worldwide hotel accommodation to the business community. BTM specialise in offering the best corporate rates through long lasting relationships with the world's leading suppliers of hotel rooms and prides itself on offering a no hidden fee price per room. How can BTM help you save both time and money? Our hotel resertvations system can quickly check room rates and availabilty at thousands of hotels around the world. 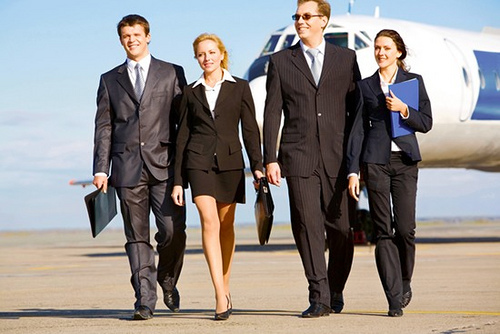 We offer great corporate rates for business travel hotels and all the well-known international hotel chains. We can arrange bookings for accomodations ranging from a small guest house to 5 star luxury hotel. Looking for a hotel near a conference/exhibition center or business locations? Or perhaps you need one near the airport? Just let us know and we'll make a search of your preferred area. Require a hotel with certain facilities; a swimming pool, health club, sauna or a business center? Or perhaps one that has a shuttle bus from the airport? Just let us know.